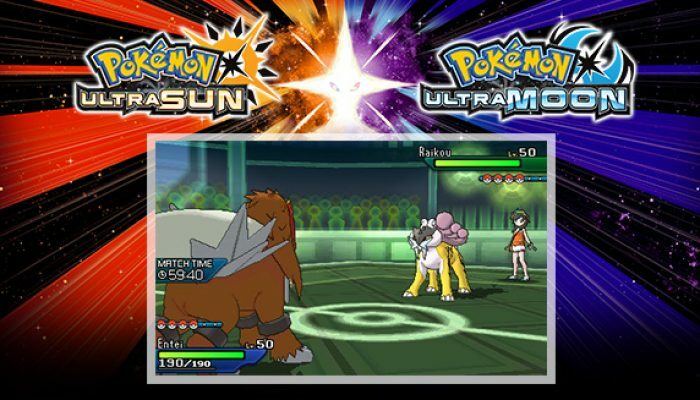 NintendObserver’s select content on Pokémon Sun for Nintendo 3DS. 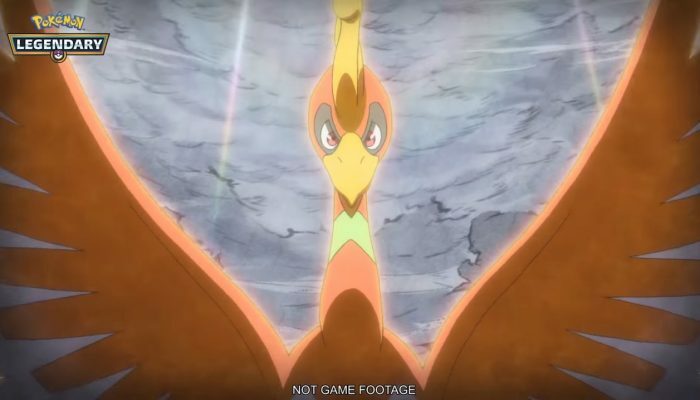 Tips on Ho-Oh and Lugia, the final Pokémon from the #BeLegendary promotion. 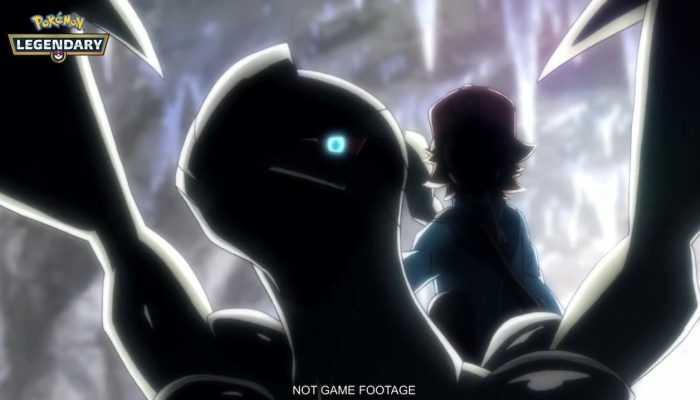 The two Legendary Pokémon featured in the two latest Pokémon movies. Strategy on Zekrom and Reshiram. Pokémon – Reshiram and Zekrom Join the Fray in October! Fusion Flare and Fusion Bolt. 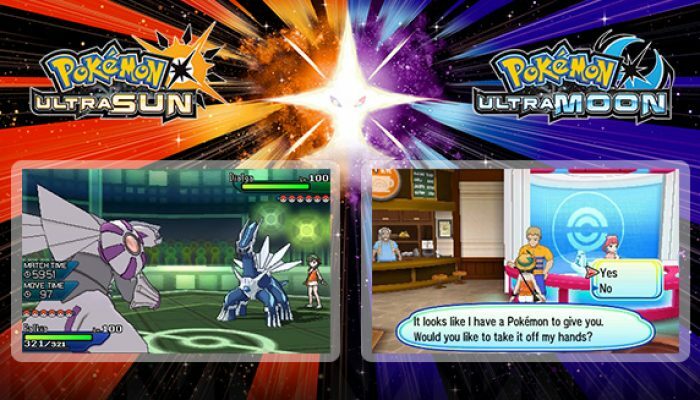 Comments Off on Pokémon – Reshiram and Zekrom Join the Fray in October! This makes me wonder... What if Pokémon could have three types in the upcoming brand-new Pokémon game? Land or sea. Which will you control. 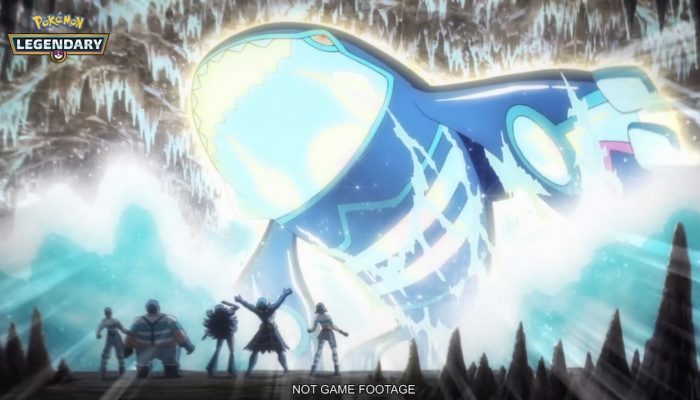 Comments Off on Pokémon – Kyogre and Groudon Await You in August! Making the most out of July's #BeLegendary Pokémon. 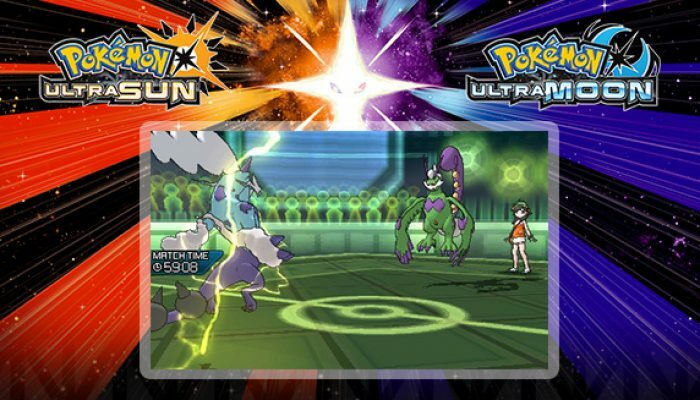 Pokémon – Storm Ahead with Thundurus and Tornadus this July! 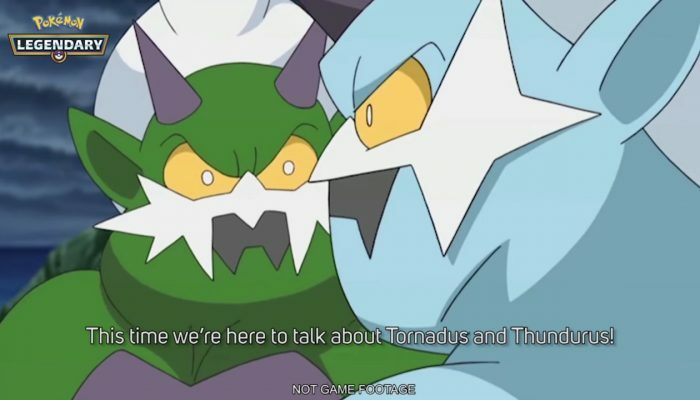 Comments Off on Pokémon – Storm Ahead with Thundurus and Tornadus this July! You can receive Ryota's Krookodile even if you don't have an event badge. Pokémon – Shiny Zygarde Joins the Year of Legendary Pokémon in June 2018! "That explains why there weren't any [Zygarde Cells and Cores] near Morimoto-san in the Game Freak office in Heahea city!" 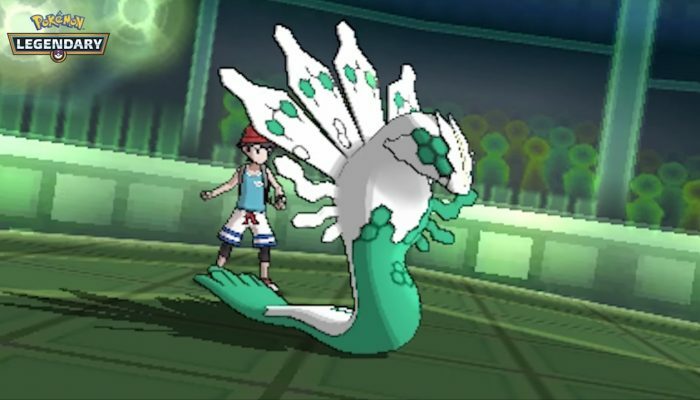 Comments Off on Pokémon – Shiny Zygarde Joins the Year of Legendary Pokémon in June 2018! 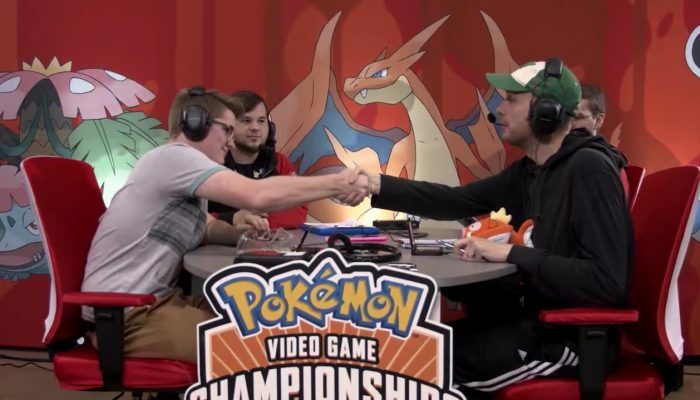 How to bring the best out of Xerneas and Yveltal. 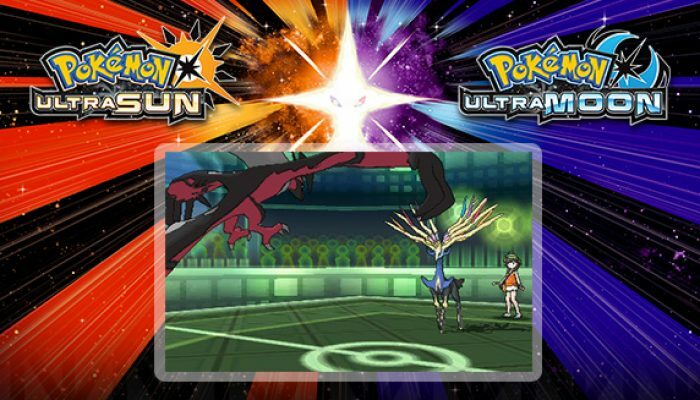 Pokémon – Add Xerneas or Yveltal to Your Pokémon Game in the Year of Legendary Pokémon! 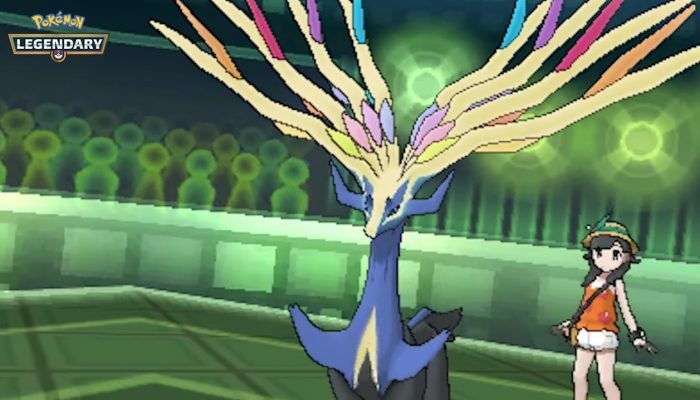 Comments Off on Pokémon – Add Xerneas or Yveltal to Your Pokémon Game in the Year of Legendary Pokémon! 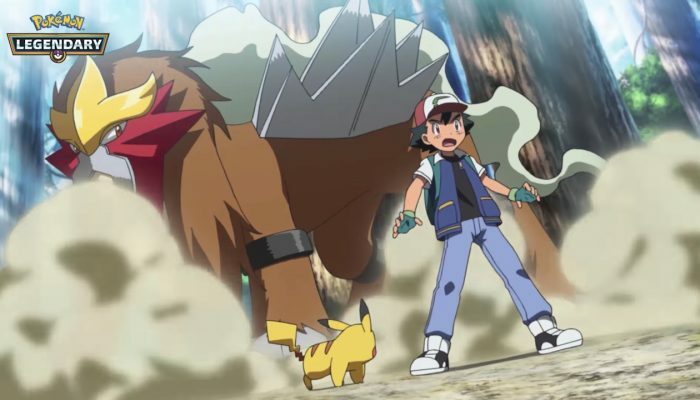 How to use Raikou and Entei. 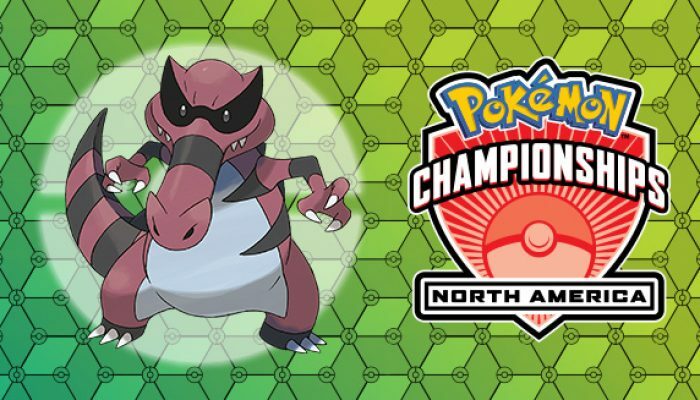 Comments Off on Pokémon – Entei and Raikou Join the 2018 Legendary Pokémon Celebration! 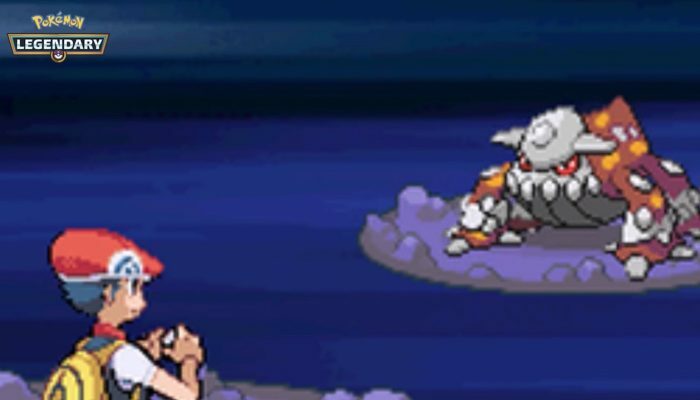 Bringing the best out of Heatran and Regigigas. 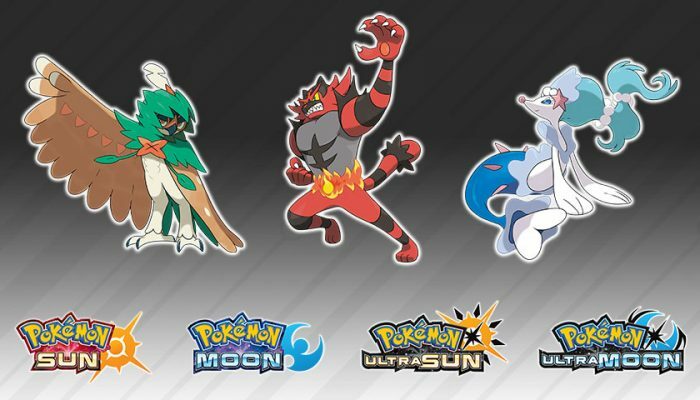 Starters with Hidden Abilities, only through Pokémon Bank, until October 31. 2017, so that was still on the original Pokémon Sun & Moon games. 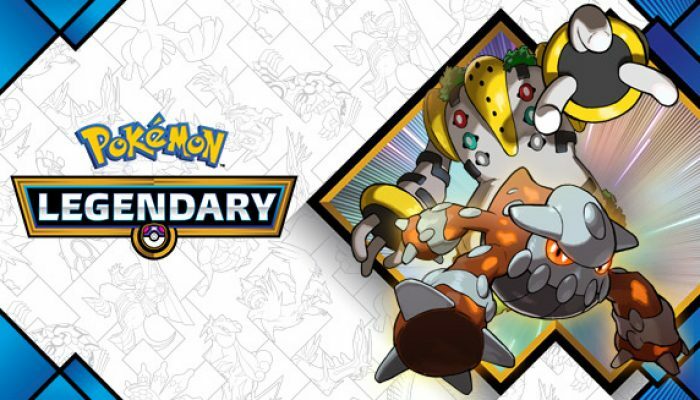 Pokémon – Celebrate the Legendary Pokémon Heatran and Regigigas in March! 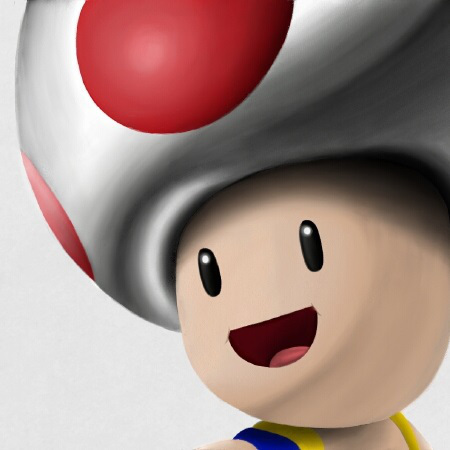 Shigeki Morimoto, Kazumasa Iwao and Shigeru Ohmori return for more insights. 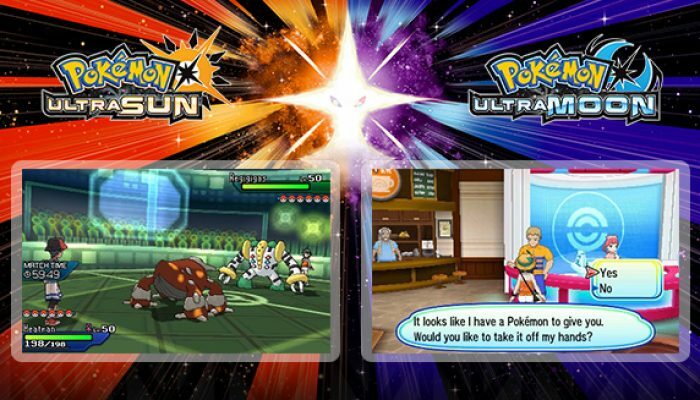 Comments Off on Pokémon – Celebrate the Legendary Pokémon Heatran and Regigigas in March! 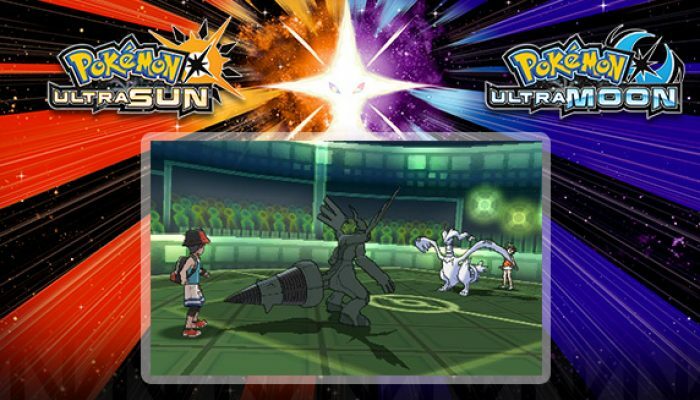 Regigigas for the Sun games, and Heatron for the Moon games. 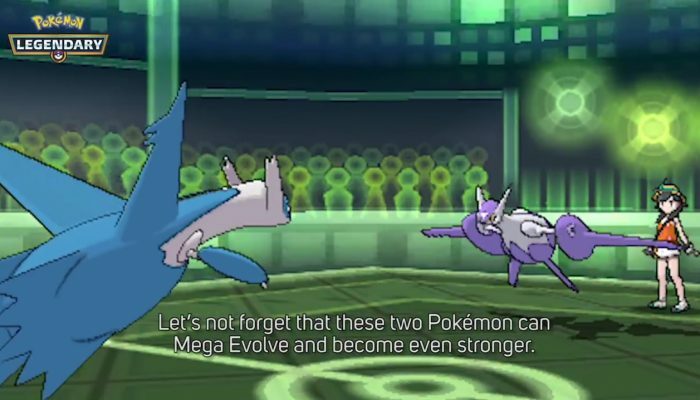 Tips on getting the best out of Palkia and Dialga from the #BeLegendary event.